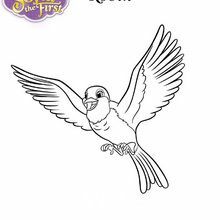 How is the daily life of a little girl propelled overnight in a princess role? 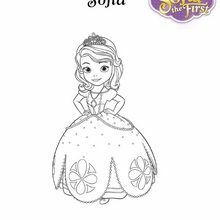 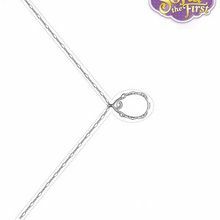 Discover Sofia the First, the new princess serie of Disney Junior. 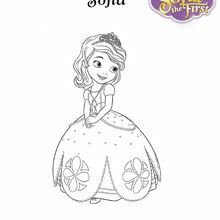 When her mother marries the King, Sofia is brought at the castle, where she learns how to become a real princess. 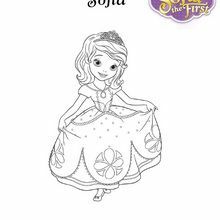 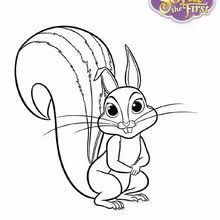 Through her adventure, Sofia discovers that being a princess is not that difficult: to behave like a princess, it has to come from the heart! 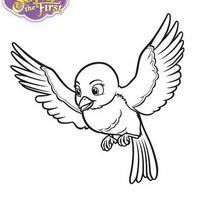 Print and color drawings of Princess Sofia.